When making a buying or selling decision, it is critical that you know all of the facts. Too often, real estate agents and websites want to hide the facts in hopes that this will force you to call them. 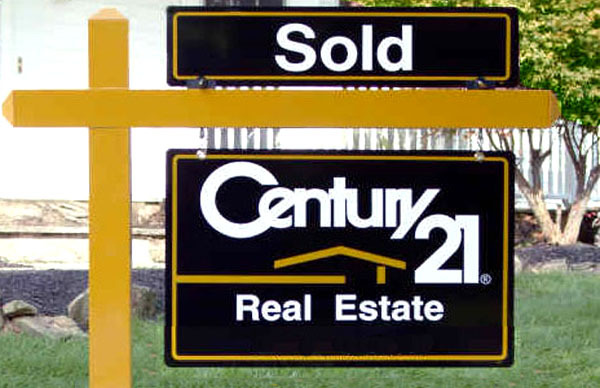 At Century 21 The Harrelson Group, we believe in transparency. We choose to empower the consumer by sharing all of the facts that we can find so they can make informed real estate decisions. Understanding what homes are selling for will not only give you some insight on how you should price a home for sale if you are selling, but will also help you structure an offer if you are in the market to purchase. If you are thinking of selling, this market report can prevent you from under-pricing your home for sale. We want to help protect your equity so make sure you use this tool. If you are thinking of buying, this market report can prevent you from offering more than it may be worth. In either case, you want to review this important data prior to making a final decision. Choose your development from the community listings on the right side of this page, and you'll find all kinds of information about the latest transactions in that neighborhood. After you review, we suggest you one of our top agents a call to discuss a marketing plan that can help you maximize your selling price or a buying strategy that can assure you get the best buy on your favorite property.